School supply boxes are kits containing the supplies that teachers usually ask their students to buy at the beginning of the year. 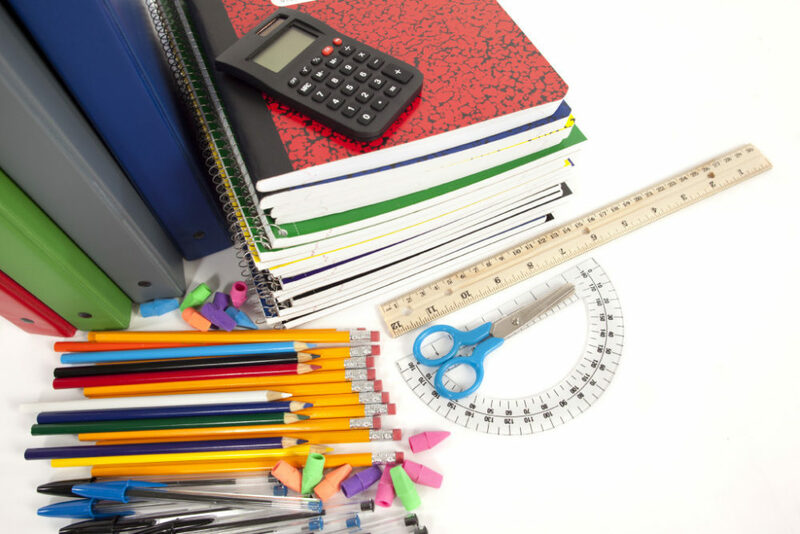 Selling school supply boxes can raise money for your school (PA/PTAs usually receive a portion of the proceeds for each box ordered) while simultaneously ensuring that teachers and students have the supplies they need and parents save time and money. First, your PA/PTA selects and signs up with a company that provides school supply boxes or kits — make sure to choose one that stocks those products your teachers and school administrators need. Second, teachers or school administrators use the company’s website/catalog to create lists of what each supply box should contain. Finally, the PA/PTA advertises the service to parents and invites them to order school supply boxes for the start of the next school year. A number of NYC public school PA/PTAs have purchased their school supply boxes from Mulee. PTAlink has no direct experience with the company listed above and cannot vouch for its reliability or the quality of its products.